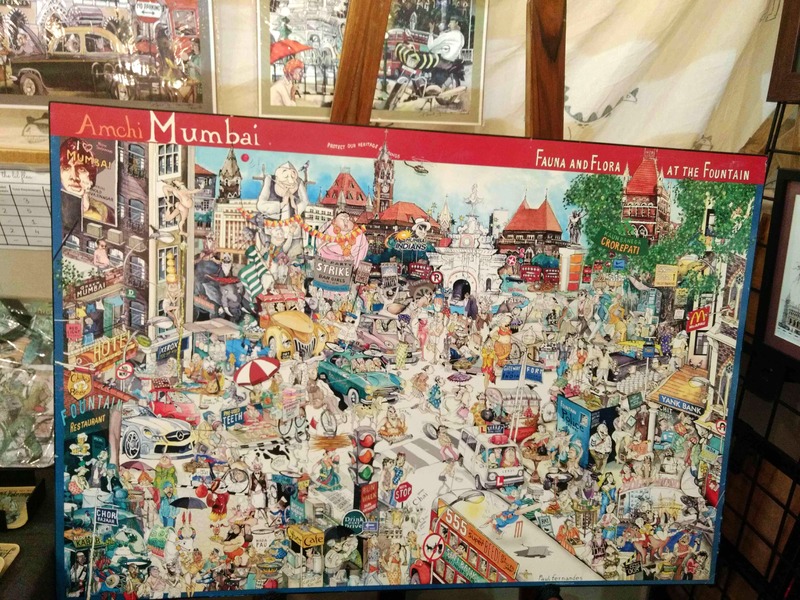 They have awesome wall art caricatures of Mumbai, available as posters, hand bags, coasters, paper weights and bookmarks. They have depicted some of Mumbai's most iconic and beloved neighbourhoods in beautiful, humorous and detailed caricatures. Find everything from Bandra's Mount Mary to Churchgate, CST and more here. This stuff makes for great collectibles and is totally value for money. I spotted them at Lil Flea, but you can also buy their stuff at their Apaulogy Gallery in Worli.